Local Wildflower Honey at the Strawberry Patch!!!! Ya'all been asking for local honey, and now we finally have it. The Strawberry Patch now offer Z's Bees Honey all farmed right here in Central Texas. 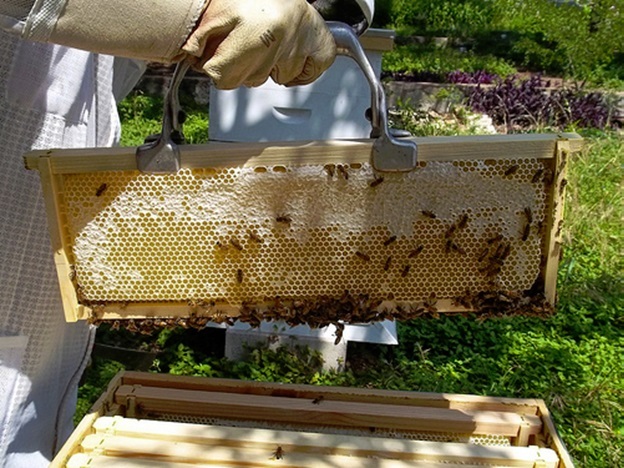 Local bee keeper Mike started his bee keeping journey in 2011. He enjoys raising bees and collecting the delicious honey right her in central Texas. Folks, this is some goooooood honey!